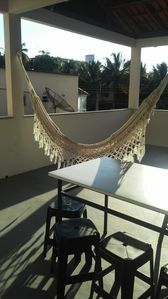 - terrace with hammock and table. 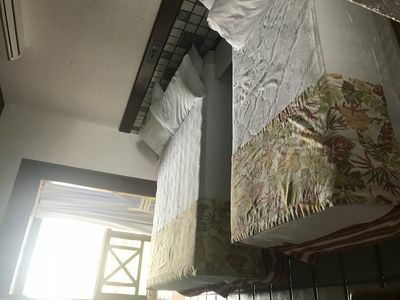 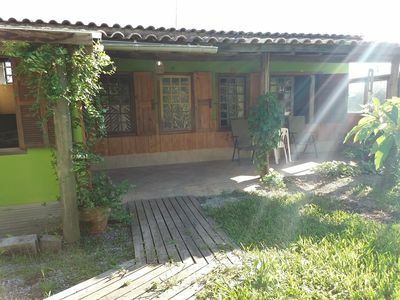 The house is 100 meters from the beach. 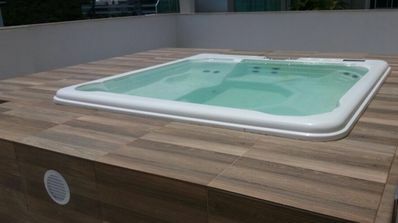 Your days of rest and leisure with the family is here! 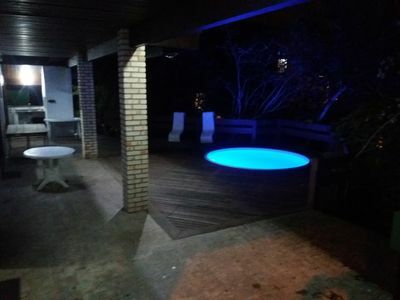 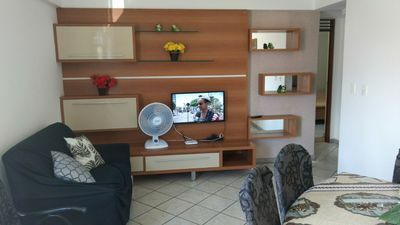 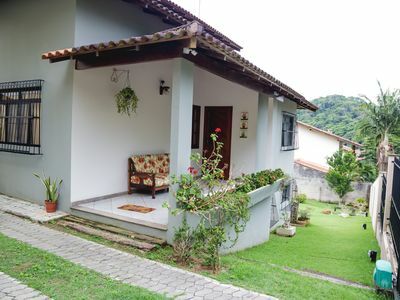 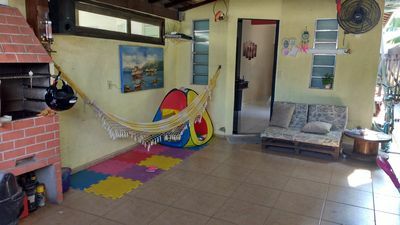 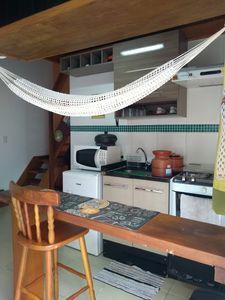 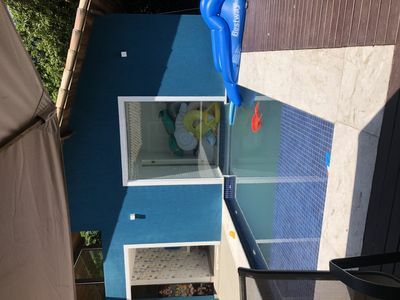 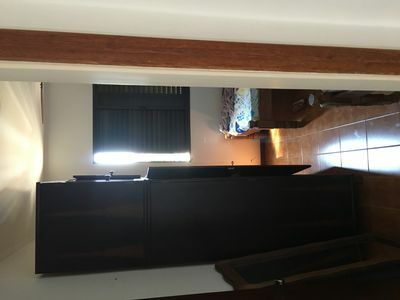 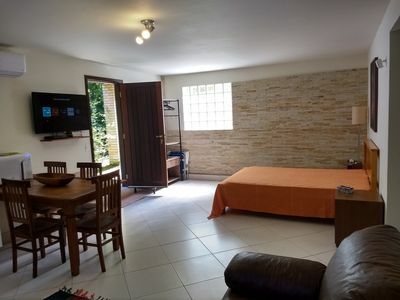 House for rent in Ubatuba. 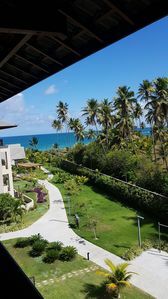 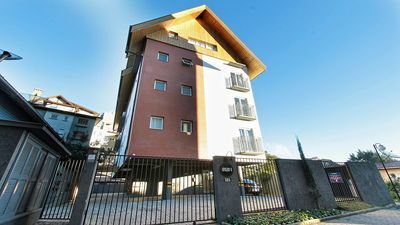 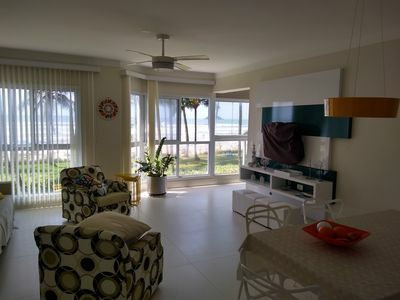 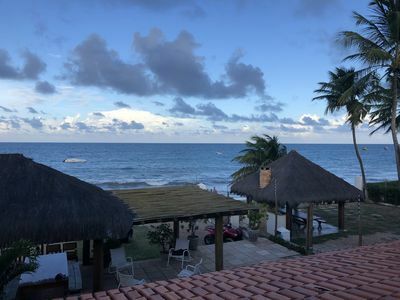 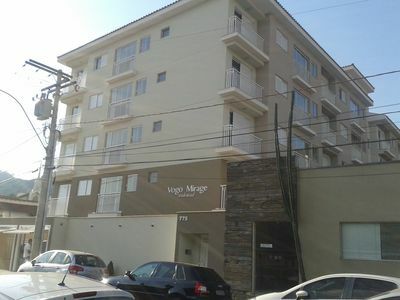 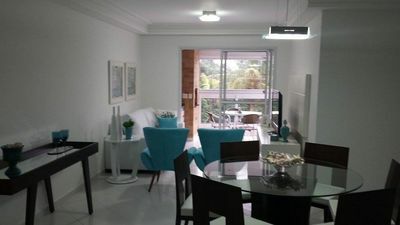 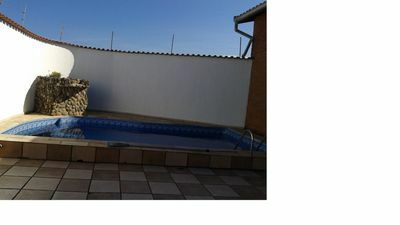 Close to downtown and great beach and Tenorio. 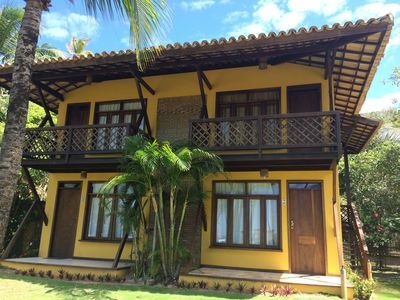 Come spend your best season in Buzios!